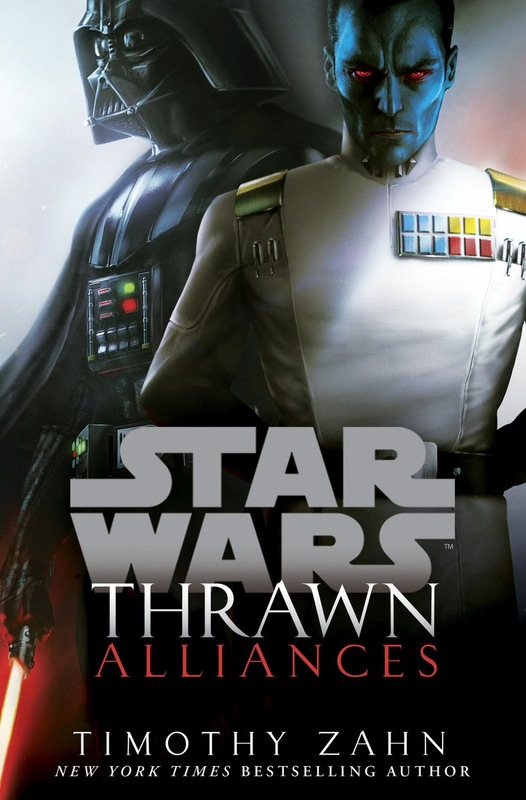 Last week, the latest Star Wars novel written by Timothy Zahn, Thrawn: Alliances, was released with great anticipation. That anticipation has yielded a very exciting result for Zahn and the teams at Del Rey Books and Lucasfilm publishing. The book hit #1 on The New York Times Best Sellers list in the Hardcover Fiction category, beating out the Bill Clinton and James Patterson novel The President is Missing and Daniel Silva's The Other Woman. Congrats to Tim Zahn and everybody at Lucasfilm and Del Rey on this achievement! Star Wars - Thrawn: Alliances is available now!